This time of year it's all about sparkle and shimmer. I'm fully in the festive spirit! So I shall share a few festive make up looks to go with Christmas. I'll start off nice and subtle. Every look will become more dramatic but in keeping with the festive scene so expect to see lots of glitter! When you think "purple" you think " bruise" - that really doesn't have to be the case. Below is an example of a shimmery purple look that does not look like a punch in the face...unless tinker bell punches with a fist full of her magic dust, then maybe this would be the result! Urban Decay eye primer potion. 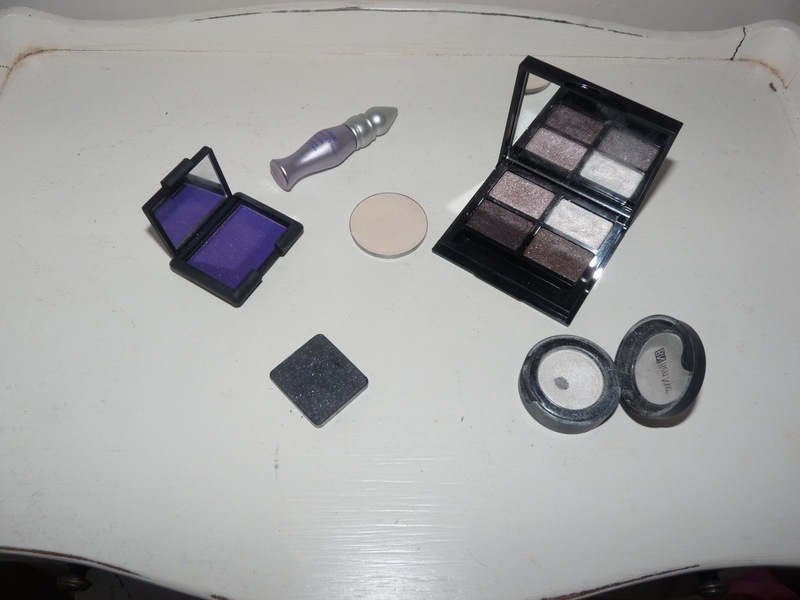 Nars eye shadow in Daphne - all over the lid. Bobbie Brown shadow palette " Black Ruby Sparkle Eye Palette" using three colours Pink Rose - dusted over all over the lid on top of Nars Daphne. Black Ruby - Outer corners and lower lash line and Crushed Silver - inner corners and brow bone. Ben Nye eye shadow in Pearl Sheen ( favourite silver eye shadow!) for inner corners. 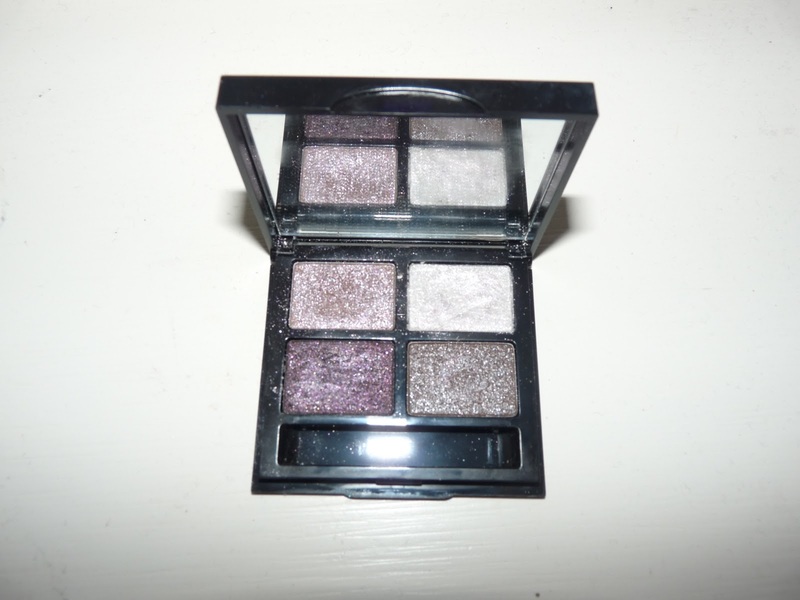 INGLOT eye shadow 498 ( black shimmer colour) to line the lash line top and bottom. 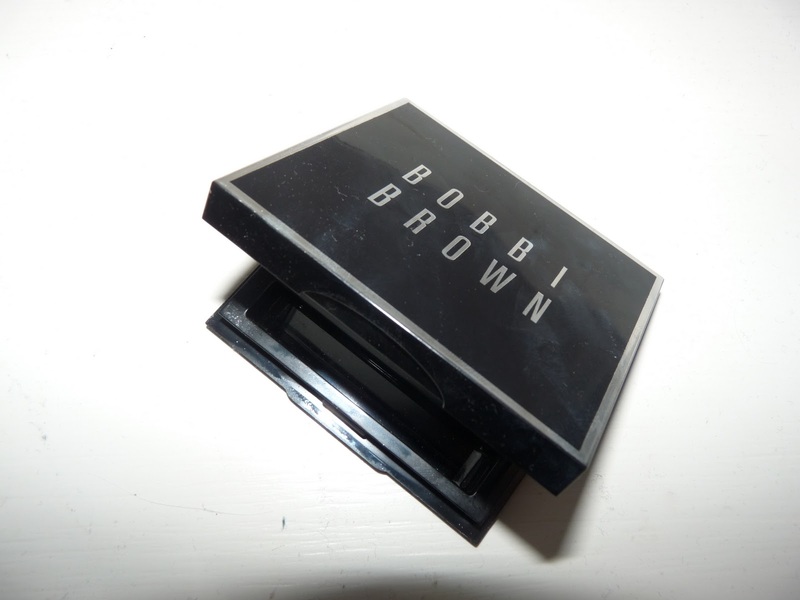 These Bobbi Brown shades are best used as a ' top layer' shadow, you will need as base colour ( I chose Nars Daphne ) as they need a bit of a boost, add to any look and the shimmer is amazing! 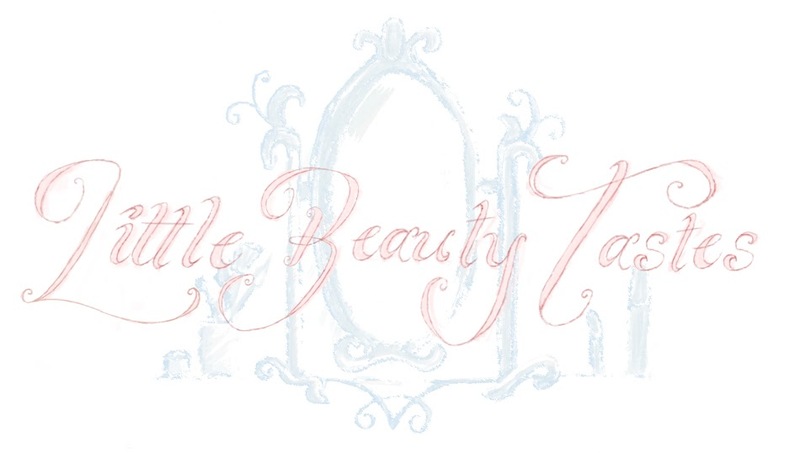 If anyone has any requests for make up looks please let me know!